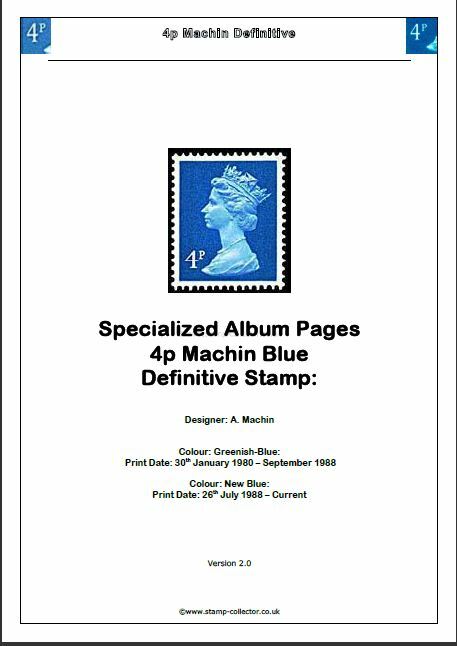 Issued: 25 March 2003. MINT. 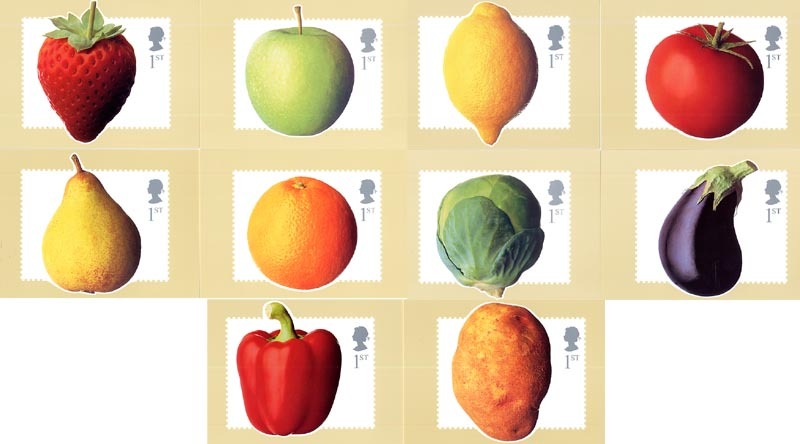 This set of 10 cards include the following popular fruit and vegetables: Strawberry, Potato, Apple, Pepper, Pear, Orange, Tomato, Lemon, Sprout and Aubergine.